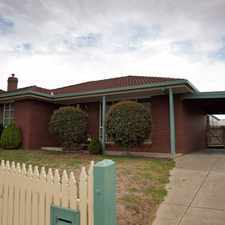 This apartment is in the Grovedale neighborhood in Geelong. 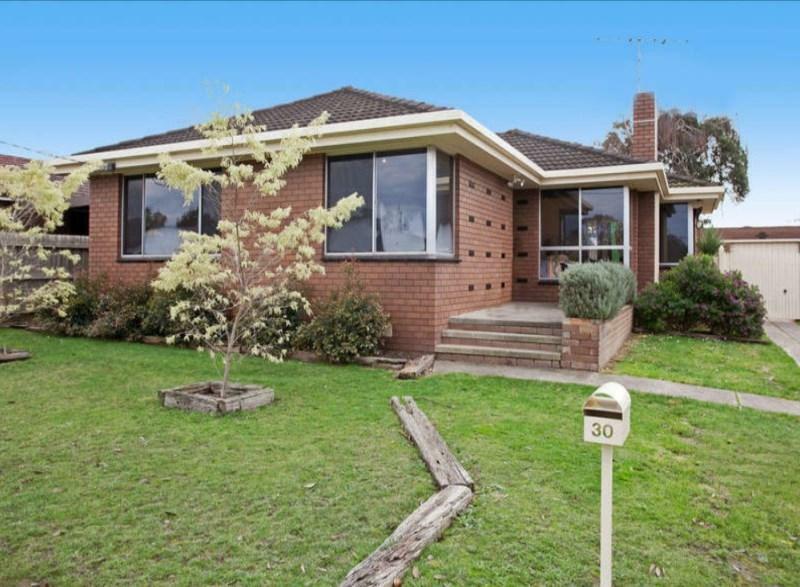 Nearby parks include Grovedale Park, Coolabah Park and Geelong Baseball Centre. 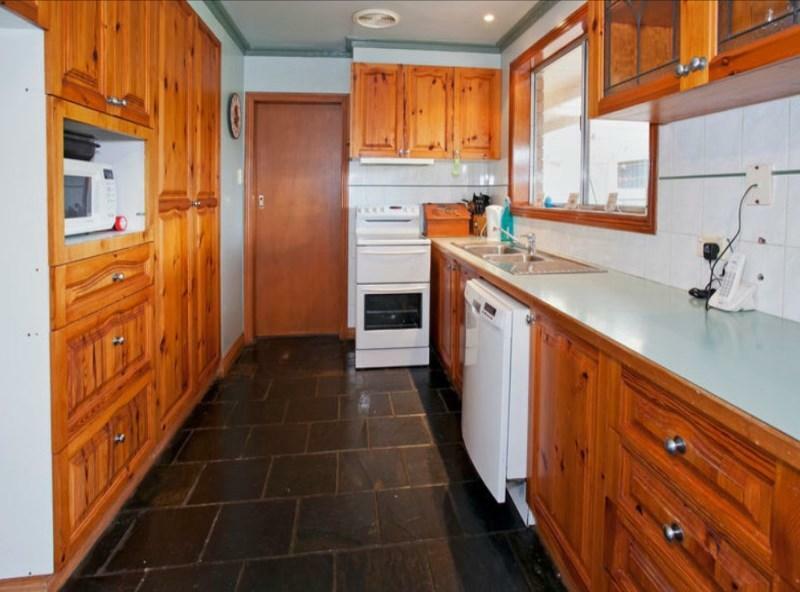 30 Patonga Crescent has a Walk Score of 60 out of 100. This location is Somewhat Walkable so some errands can be accomplished on foot. 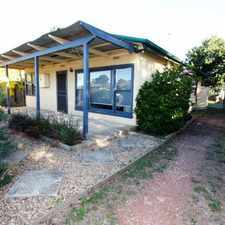 Other features of this property include polished floorboards, air conditioning, a large undercover entertaining area, secure yard with cubby house ideal for the children and a single lock up garage. 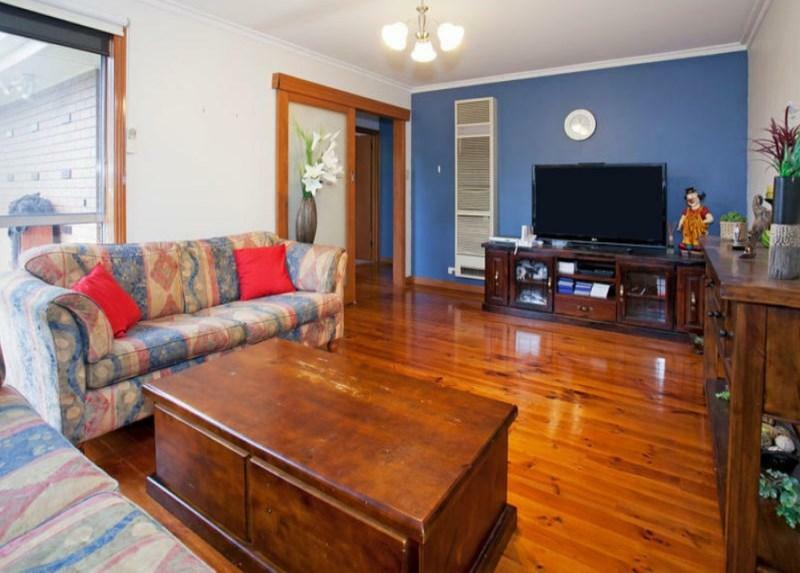 This property is sure to impress and wont last long. Send an enquiry using the 'Email Agent' button and we will instantly respond with all the available inspection times OR go to our website rwhighton.com.au and press the BOOK INSPECTION button to register for a time that suits you. 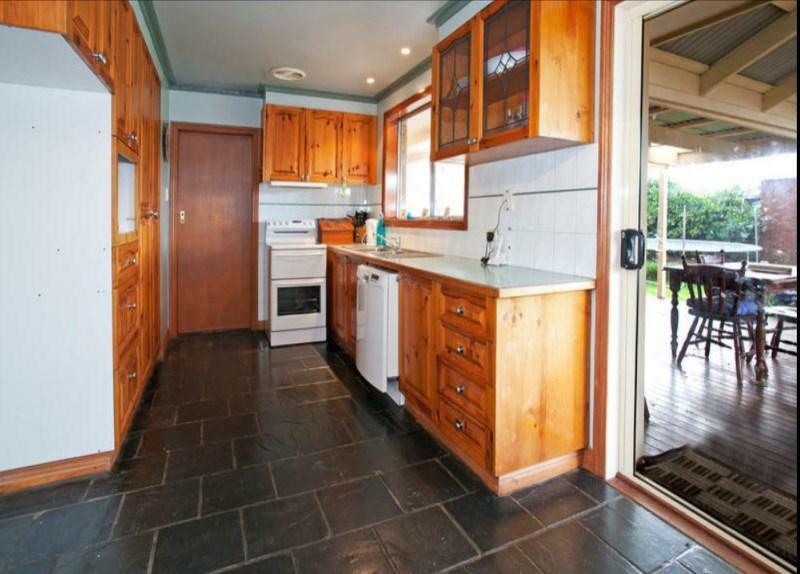 Explore how far you can travel by car, bus, bike and foot from 30 Patonga Crescent. 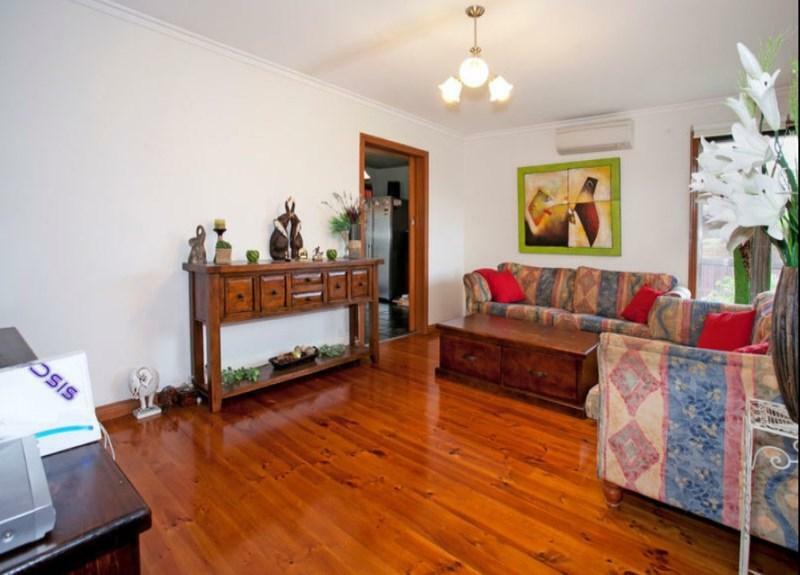 30 Patonga Crescent has some transit which means a few nearby public transportation options. View all Grovedale apartments on a map. Large yard! Perfect for a family! 3 bedroom home with large yard!! Popular apartment searches include top floor and single family. 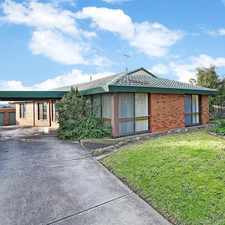 30 Patonga Crescent is in the Grovedale neighborhood. Grovedale is the 9th most walkable neighborhood in Geelong with a neighborhood Walk Score of 58. Space + Family = Perfect! Two Bedroom Unit sure to impress! HUGE family home with retreat and large yard! Large yard with 2 living areas. This home is a must see! Location and Lifestyle! - And a Pool!! 3 BEDROOM IN SUPER LOCATION! Club Armstrong at your finger tips!!! Pool's, Gym, Cafe and more!! Practical &amp; Immaculate Family Home! 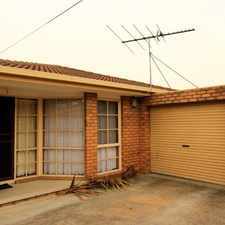 Immaculate townhouse located in the heart of Geelong! Wonderful Location, Perfect Family Home! Family Friendly Home and Location!